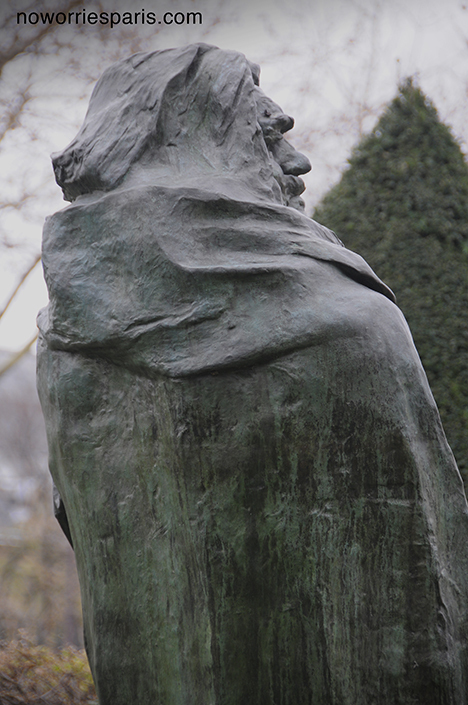 Today Rodin’s “Thinker” was featured as a Google Doodle in honor of the sculptor’s 172nd birthday. 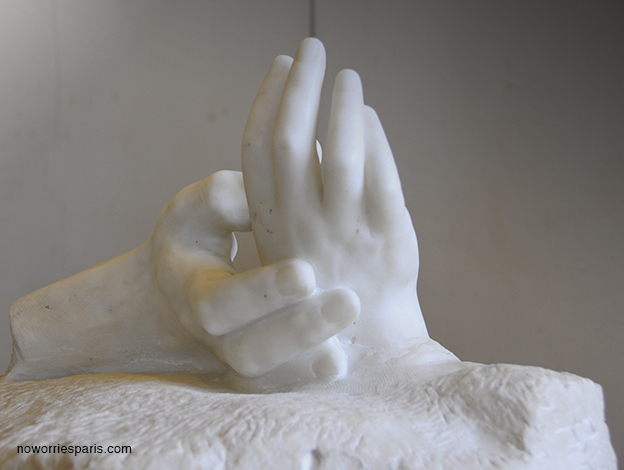 Make the Rodin Museum one of your mandatory stops when in Paris. 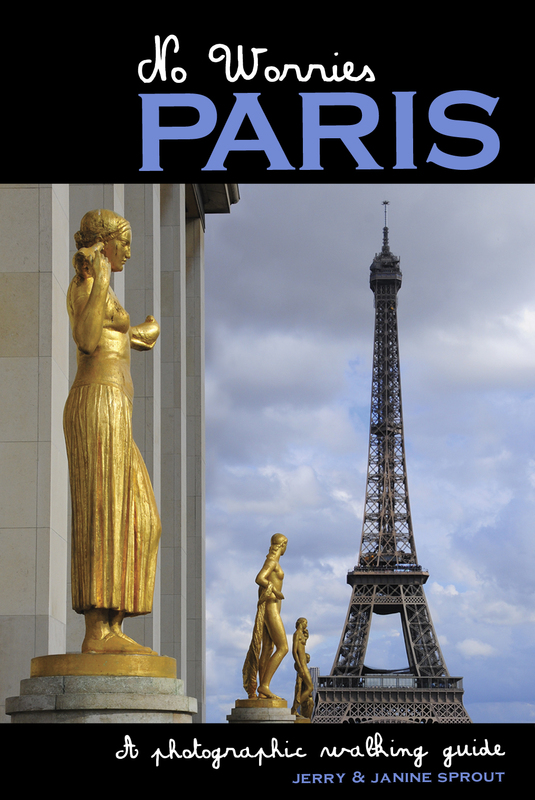 Get a preview and update on their renovation and special exhibits by going to their website. Go early to avoid long lines and enjoy the gardens.